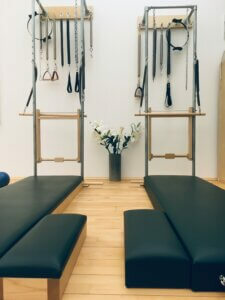 Our studios at Hyllie Sportcenter and Bellevue Naprapatklinik Limhamn offer the full spectrum of Classical Pilates apparatus as well as modern equipment options. 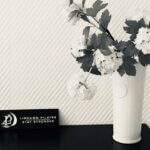 We are also the first Classic Pilates Studios in Hyllie & Limhamn. NEW CLIENTS have access to a special Introductory Package of five discounted private sessions. Each session lasts 55 minutes or 30 minutes. Please arrive 5 minutes early to our class. WHAT DO I WEAR TO MY SESSION ? Wear comfortable clothing, i.e. sweat pants, leotards, gym attire. There are no sneakers worn in the studio; socks are optional. WHAT CAN I EXPECT DURING MY FIRST SESSION AND SUBSEQUENT SESSION ? During your first session, we will do a general posture evaluation. We will begin with the basics - getting you to become aware of breathing, muscle, structure and how you use your body. The process is slow in the beginning, but as you grasp the fundamentals, you will begin to realign you posture and exercise your muscles in the most efficient way to support your bone structure. WHAT CAN I EXPECT AS I PROGRESS ? Pilates can relieve stress, build strength, and improve balance and coordination. It will also increase flexibility, redistribute weight, balance musculature and boost energy. Pilates is also a great way to change bad postural habits that may lead to injury and ill health. 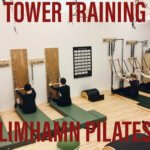 Here at Limhamn Pilates everyone progresses at his or her own rate. We believe in re-educating the body in movement back to the natural aligned state of strength and health in movement. You will be able to function better in your daily activities and sports performance with greater ease, grace, and movement. You’re never too young or too old to start Pilates. Sign up here and set up your first appointment today!